Christmas is very nearly upon us and that means one thing… parties! And parties mean plenty of photos. 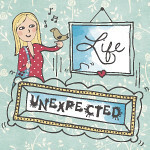 Now, the prospect of being in front of the camera can be nerve wrecking for many of us – what do I wear? How do I style my hair? Which is my best side? 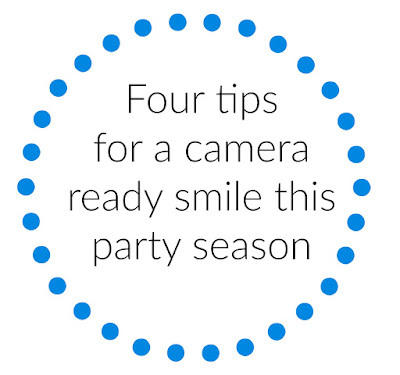 With camera phones constantly at the ready the one thing you can be sure of is that you need a great smile for that Christmas or New Year party around the corner. Have a look at these four tips for keeping your smile in tip top shape over the festive period. No-one wants mince pie all over their teeth or a big blob of spinach dip to remember their Christmas do with, right? Make sure you pick the right snacks to enjoy when the cameras are out. Crunchy, raw veggies are a great option – think celery or carrot sticks. They won’t get stick in your teeth and they act like nature’s little toothbrushes. Nothing says Christmas like a delicious glass of red wine, right? 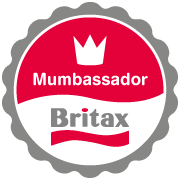 Maybe even some mulled wine! Unfortunately, your favourite tipple – whether it’s wine, dark spirits or a simple coffee – could well be staining your teeth. Choose clear or light coloured drinks to avoid discolouration. Or, if you can’t resist your favourite, then sip through a straw to reduce the risk of stains! Christmas is lovely but it’s also tiring. Socialising, shopping and spending time with every. single. member of your family can take it out of you. That could leave you tempted to fall into bed in a heap and leave the usual face wash and teeth brushing routine to the morning. Don’t fall into this trap! Keep up your usual routine to keep your smile stunning. If you want to go the extra mile for your smile you could even indulge in pre-Christmas teeth whitening. Now’s the perfect opportunity to study your face a bit in the mirror to understand what angles work best for you. A ¾ degree angle from the camera, with your chin tilted down ever so slightly is often the most flattering. Ladies, make sure you pick the perfect shade lipstick that complements your skin tone and lets you show off your sparkling pearly whites! 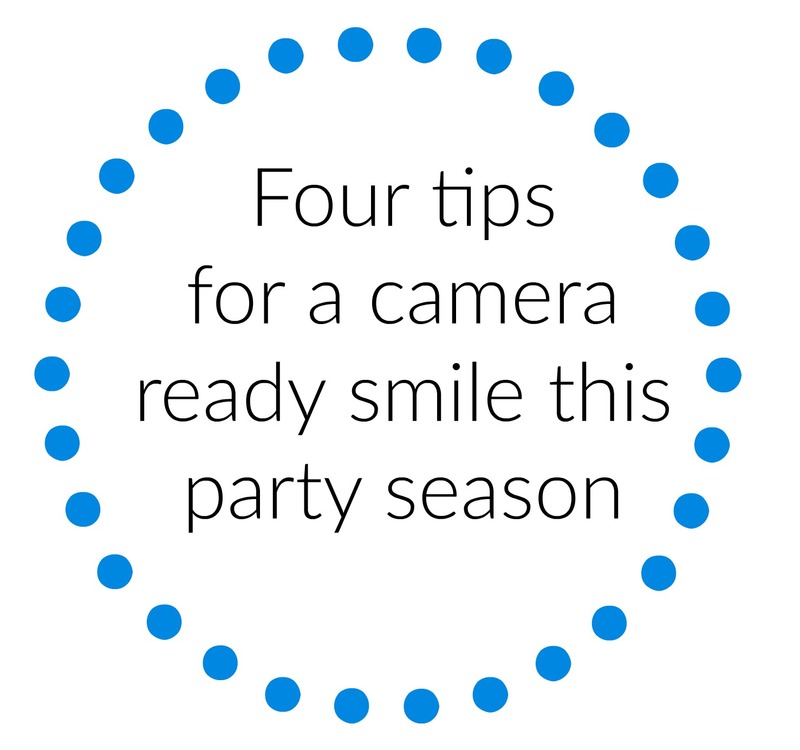 Whether you’re out on the town or having a shindig at home over the festive season, make sure that you put your best smile forward with some of our favourite tips to get you through the obligatory Christmas photos!Christmas is very nearly upon us and that means one thing… parties! And parties mean plenty of photos. Now, the prospect of being in front of the camera can be nerve wrecking for many of us – what do I wear? How do I style my hair? Which is my best side? Whether you’re out on the town or having a shindig at home over the festive season, make sure that you put your best smile forward with some of our favourite tips to get you through the obligatory Christmas photos! The garden is an area that I think is often over looked in the grand scheme of things. Life is busy and it is easy to get distracted by other tasks that come about. 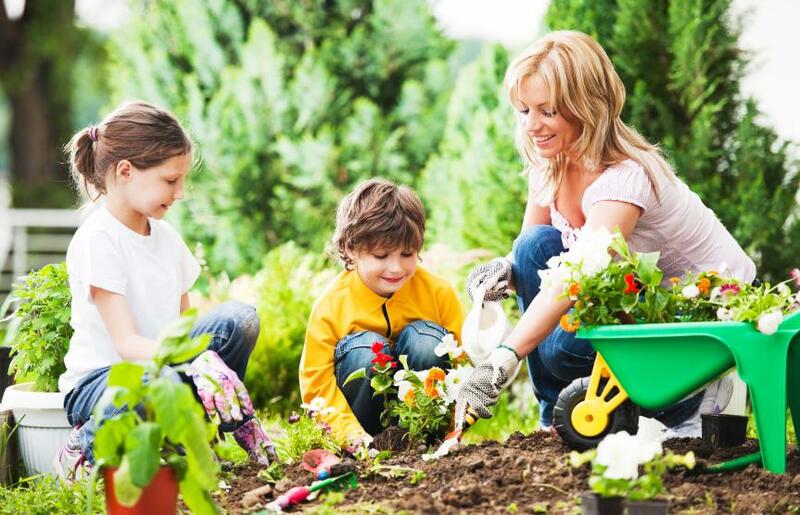 It goes without saying that we all want a beautiful garden, but as parents we know that it's not always realistic to get outside as often as we might like. I can recall a few years ago when Leo and I decided to head outside and enjoy the rare bit of sunshine that crept through the clouds. I took one look at the flower beds, my eyes instantly directing to the abundance of weeds that were wrapping themselves around the flowers and plants. I decided there and then to grab a spade and sort them out. 4 hours later... 4 hours later I was still there. Don't let weeding fool you. It takes time (especially if like me you let the garden turn wild). If you are feeling a little less of a seasoned gardener then having a look at the professional Essex based landscape architects, Liz Lake Associates will help you see that you can enhance your outdoor living space without it eating into all of your time. To Help Improve your Gardens Desirability. 1. Make a list of needs and desires. Do you have a family and the children need space to play? Do you want a vegetable patch? Do you want space to sit down for the family? Patio space? BBQ area? Brainstorm your wants and needs, put them all down on paper and sketch out how it would work. Where you would want to position things, and see how it all pieces together. If you are looking for inspiration then look no further than the Landscape Institute. 2. Be open to change. The best of plans are subject to change. Remember that those initial brainstorming ideas aren't set in stone, and you have to be flexible in order to achieve the best working design. Patience is key to any development. If you have a lot of spare space that you are looking to fill, rely on temporary solutions such as fast-growing ground covers that you might not care about in the long term but serve a purpose in the begining -- to cover an area while you're figuring out what you want. Large landscaping features like trees can be hard to move but annuals can be taken out, and small perennials and shrubs can be transplanted they are in the wrong spot. But in the meantime, you have something out there filling the space. Once you have got an idea of what you want your finished garden to look like and function, you can begin to price everything up. This will help you come up with a timescale of how long it will take to achieve your objectives. The telegraph shows you how to design your garden on a tight budget and shows that you can achieve your goals with a little bit of elbow grease. When you draw up the initial plan and have a firm idea of what you want from your garden, you can think realistically about how long it might take you. Factor in the time of year that you begin the initial developments as in the grand scheme of things this is going to play a big role in what you get done. 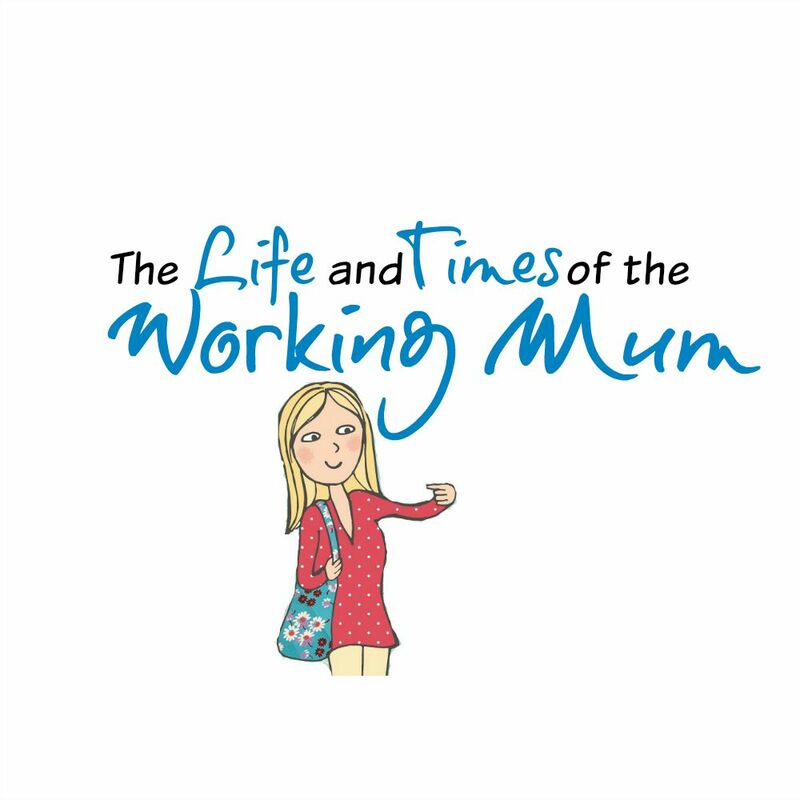 For budding Mum's you can find work experience on bealandscapearchitect.com. 5. Study the sun and wind patterns. This is something that my own Dad always applies to his gardens. When it has come to buying new home, he will step out into the garden and map out where the sun rises and sets. He's a bit of a sun worshiper my old man, and their have been many occasions where I have found him taking branches of trees or even taking trees down just to let a bit more sunlight into the garden. It's good information to know so that you can plan out where to position the areas that will benefit from having the sun longer. Unless you have personal experience with back pain, it's hard to appreciate how debilitating it can be - affecting your mobility, concentration and even sleep pattern. 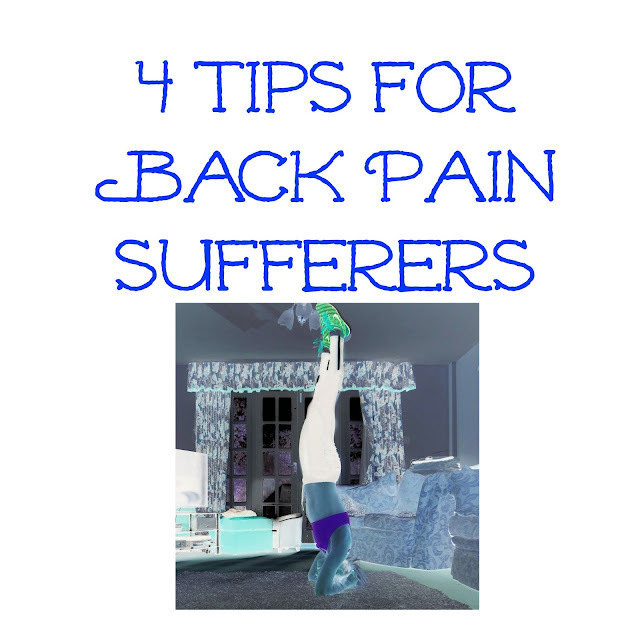 However, it's an unfortunate reality that most people will experience a degree of back pain at some point in their lifetime, so here are four tips for sufferers to help alleviate the discomfort. The last thing you feel like doing with back pain is exercising, but strengthening your back, toning the supporting muscles in your core, and maintaining motion are some of the best ways to deal with the issue. After a few days rest post-injury, it's important to get up and moving again to maintain your range of motion and prevent further pain. Then look to preventative strength training and developing your core where the muscles support your back. Gentle exercises like Yoga and Pilates have proven to be beneficial for sufferers of back pain, but consult your doctor, chiropractor or physiotherapist before starting anything. For sufferers of long-term back pain, relaxation exercises and meditation can also be helpful in dealing mentally with the pain. In order for your body to recuperate, rebuild and regenerate, it needs to get sufficient rest. Unfortunately, sleep is something many people with enduring back pain struggle with. To help the issue, ensure your mattress offers adequate support. A firm mattress often better for back issues so if you awaken stiff in the mornings and it takes an hour or so for your pain to ease, chances are that your mattress is too soft for your back's needs. Look to purchase a firmer innerspring mattress. Alternatively, foam, latex and even air mattresses can also be beneficial depending on your needs. There are some great resources like Sleepy’s online to assist you in choosing a mattress to suit your situation. Repetitive motion and posture, including the way you sit at work or move your body, can contribute to your back issues. Ensure you maintain good posture even while you're concentrating on a task. A good tip is to sit with your lower back against your chair (you can use a lumbar pillow if necessary) and your feet flat on the floor. You can also utilise a stabiliser ball which requires a straight back to maintain balance. Start in small spurts first and steadily increase your time. In addition, alter the layout of your work space so you sit face-on to your computer with your arms at a comfortable height. You could also invest in an ergonomic chair or consider a standing desk to ease repetitive strain. According to sufferers, the application of heat offers immense relief to a back ache. You can use a hot water bottle, heat pack, or even warm shower, but you should apply the heat for 15-20 minutes at a time. While back pain may be a reality for many, it does not have to be constant, permanent or physically prohibitive for most sufferers. With a little prevention, exercise, and rest, back pain can be prevented and managed the majority of the time. I want to enjoy lazy nights in under the duvet with cheesy Christmas films, I want to show him just how special he is, how loved he is. I want to shut the door on anything that has the potential to turn a smile upside down. We are going to head out ice skating under the stars, we are going to visit the North Pole on the Santa Express, we will eat mince pies and enjoy hot chocolate while Jack Frost dusts the lawn and peeks through the windows. We will wrap up warm, we will wear party clothes and we will be merry. Part of the fun of the season is to dress to the nines, to sparkle and shine. Wear things that set you apart from the rest of the year. I love to get dressed up, and I adore nothing more than kitting Leo out to. So what will we be wearing over this month? I can't help myself when it comes to shopping for Leo, and I have fallen in love with a number of items over on Esprit. 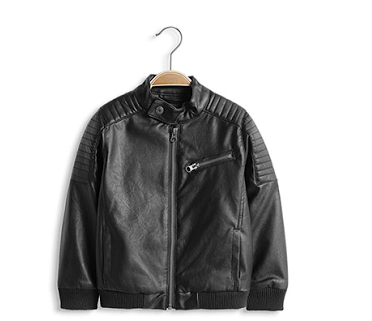 Leo is such a little dude that I couldn't help fall in love with this biker jacket, it's like it was designed for him. As for me, I live for sparkles and glitter. Christmas is the ultimate excuse to dress up in sequins and lose yourself in a wardrobe fit for a princess. Be it floating tops or princess dresses. I'm a girly girl through and through, I like to look after myself. I work hard on my body so that I can enjoy wearing the clothes I want to wear. With the festive season upon us, with December ticking down the days until the 25th, we can feel the excitement growing, I can see Leo's eyes widening, his imagination going wild. His tummy bubbling over with butterflies.